Leading menswear designer Kunal Rawal put together a magnificent show for the launch of the new Volkswagen Beetle. 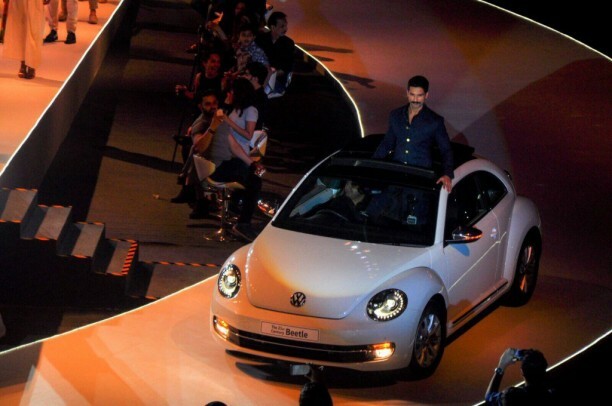 Vibrant and riveting he showcased 84 pieces from his youth festive collection at the NSCI dome in Worli last Monday. 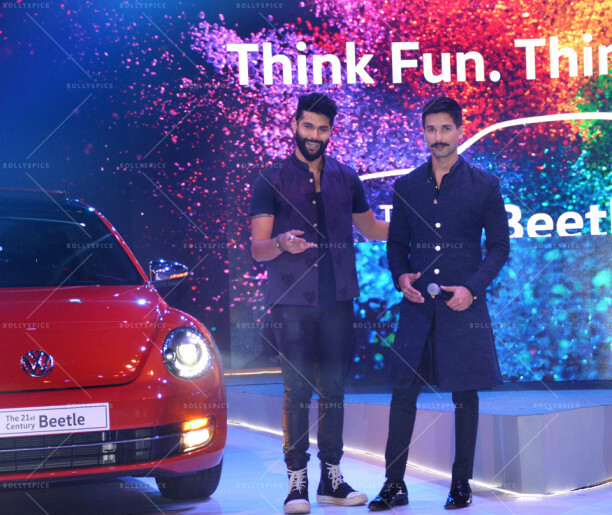 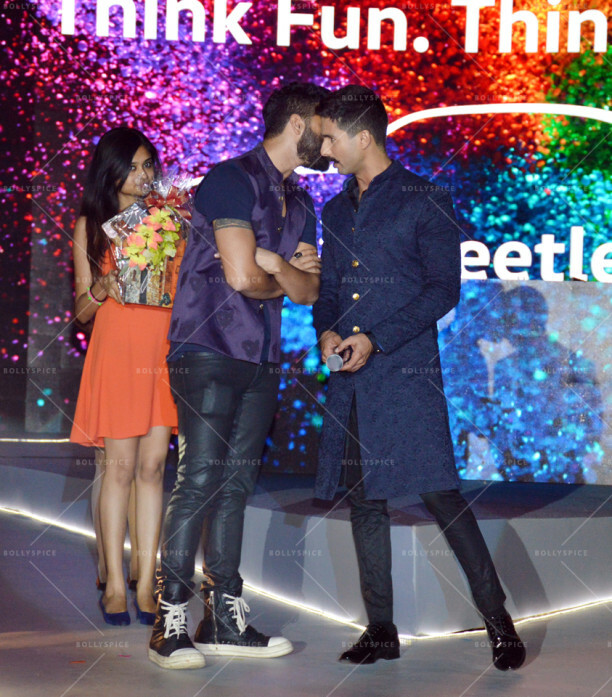 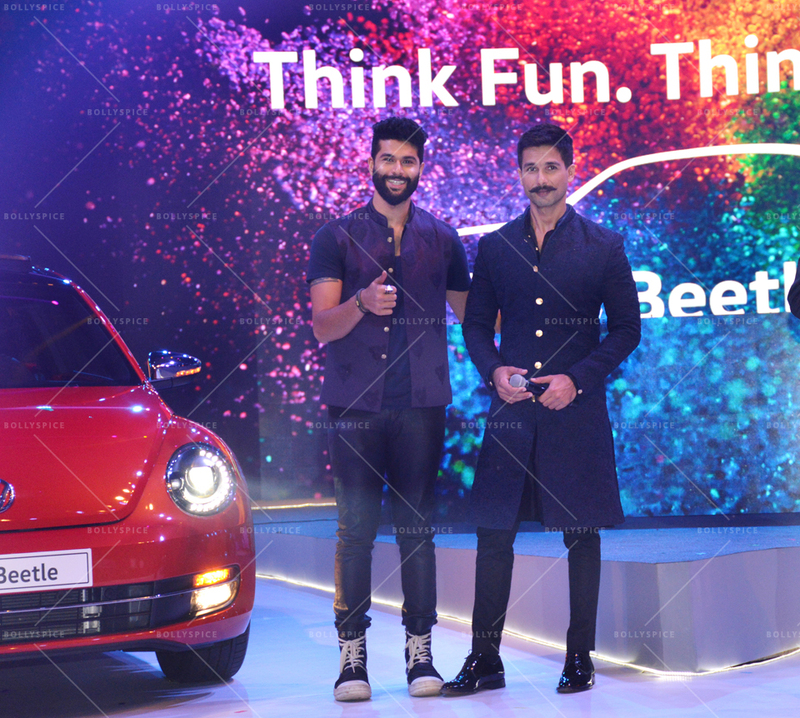 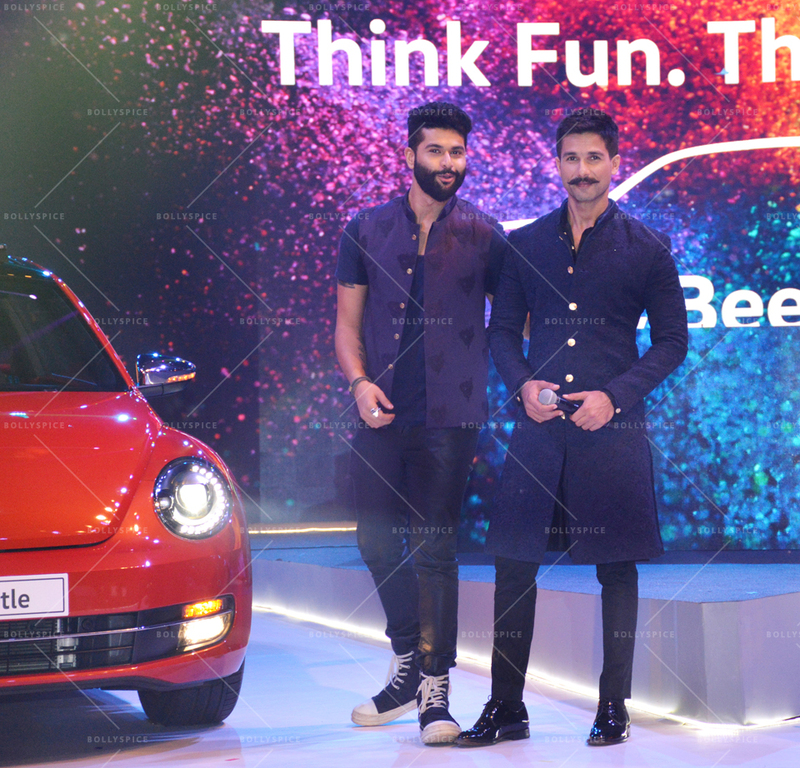 Long time friend Actor Shahid Kapoor walked the ramp in one of Kunal’s creations and also launched the new Beetle. 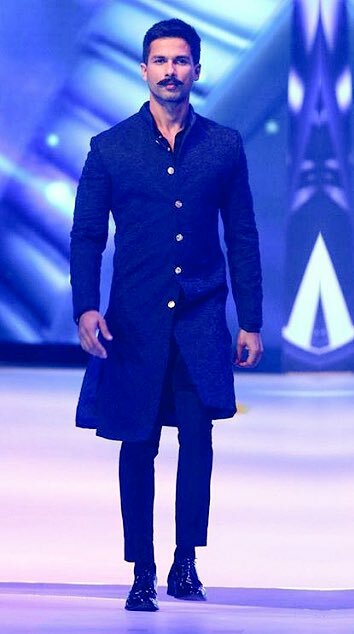 Looking dapper in a navy blue suit and black pants the actor revealed his new look for his character in Rangoon. 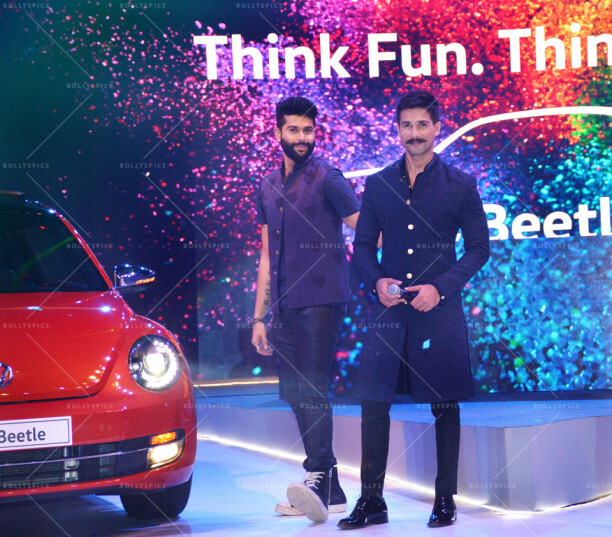 Berlin based DJ and producer Thomas Gold played some of his most famous tunes to set the mood.